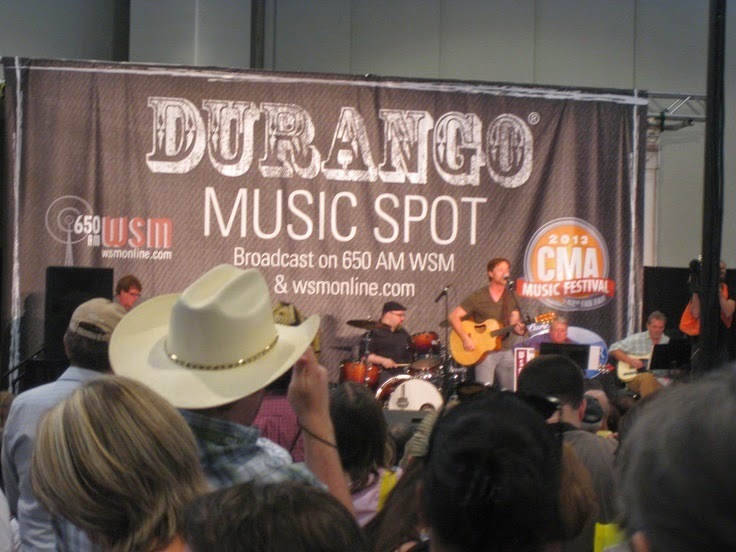 Located inside AT&T U-verse Fan Fair X, the Durango Music Spot is the stage to find all of your classic favorites like Doug Stone, T.Graham Brown, Mark Wills, David Ball and more. Bring your cameras and your Sharpies! 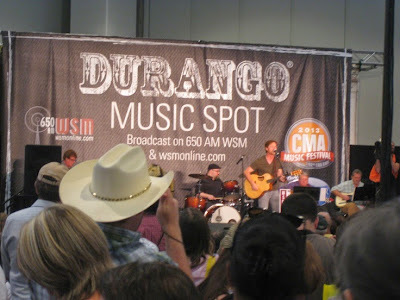 Lots to see and do inside Music City Center!